You might think you know what to expect if you head to China: ancient temples, mushrooming skyscrapers, crazy crowds and an oppressive communist atmosphere. However, not everything is as it seems in the Middle Kingdom and, if you're on your first visit, there will be plenty of surprises in what is not only one of the world's great travel destinations, but one of the world's fastest-changing and most optimistic societies. It's nice to say ni hao (hello), but you might strain your ears to hear the Standard Chinese greeting thanks to wildly different dialects. It comes out as nei ho in Cantonese, nong ho in Shanghainese and li haw in Hunanese. And that's before you've even grasped the tones. True, there are over a billion people and some cities have populations larger than Australia's, yet half of China is virtually empty. Visit regions such as Tibet, Xinjiang and Inner Mongolia and find wild, rugged landscapes, vast skies and only scattered towns and villages. Even the most populated coastal provinces have mountains and national parks. Sorry, you can't see anything from the moon 384,000 kilometres away, and Buzz Aldrin himself has tried to put an end to this persistent schoolchild furphy. Good news is that this mighty structure is mighty impressive up close, with easily visited sections just outside Beijing. Rice is only the staple in southern China, where the sub-tropical climate south of the Yangtze River suits rice growing. 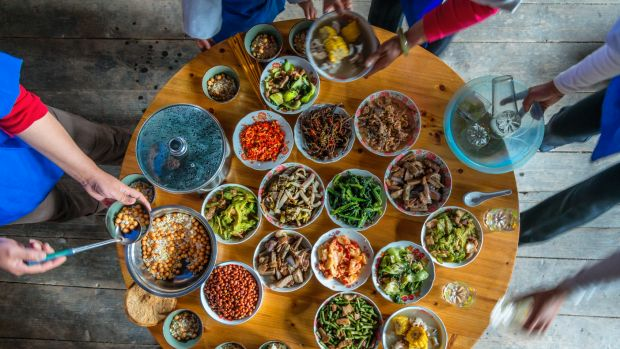 North of the Yangtze wheat prevails, and you'll be tucking into pancakes, noodles, steamed dumplings and baked sweet potatoes. In Xian, shredded meat between steamed bread (roujiamo) is the local answer to a hamburger. If you image every table in China features snake, scorpion or monkey brain, stop worrying: the worst you might encounter is offal or chicken's feet. Though the Chinese do eat peculiar creatures, it's becoming increasingly gimmicky these days, and the vast majority have never eaten dog – nor want to. China isn't a country of repressed people afraid to have their own opinions. You'll find plenty of locals willing to discuss big issues and engage you in lively debate, and many Chinese are well educated in international affairs. Don't be afraid to ask questions – just be diplomatic when you do so. OK, I'll give you one thing: practically everyone in China has black hair. But southerners are short and stocky, northerners tall and pale and there are 100 million people from 55 ethnic minorities that range from Tibetans to Moslem Hui and the southern Dai people, who have much in common with Thais. 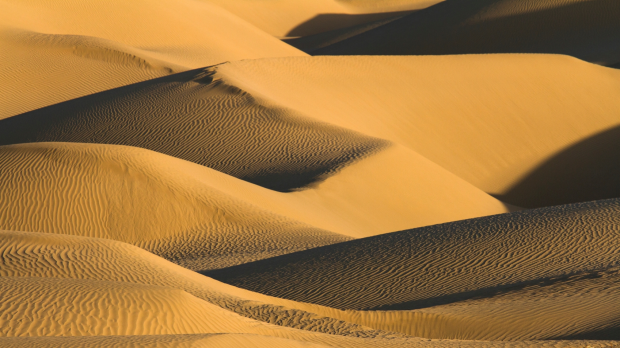 Consult your climate charts before travelling, because China can be stifling in summer. Chongqing, Wuhan and Nanjing are nicknamed the Three Furnaces for their heat and humidity. 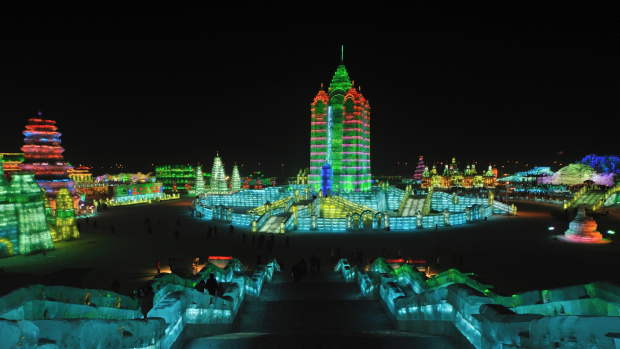 In winter, the north is frigid, although Harbin has a marvellous ice festival. Consider spring and autumn for the best weather. The trains are fast. Really fast. 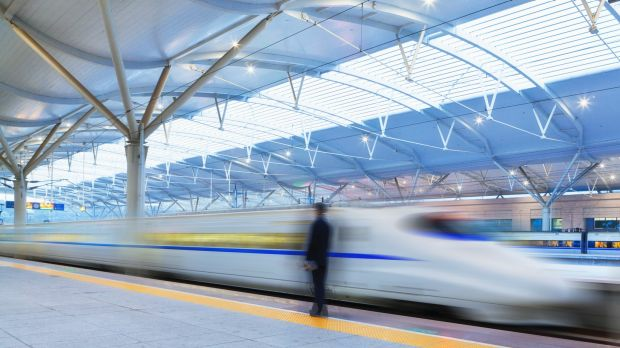 Move over Japan, because the world's fastest trains run on the Beijing–Shanghai High-Speed Railway and have reached speeds of 487kph in trials, though they commonly travel at 300kph, outpacing bullet trains or France's TGV. As for the magnetic Maglev that operates between Shanghai's Pudong airport and the city, it tops 430kph. 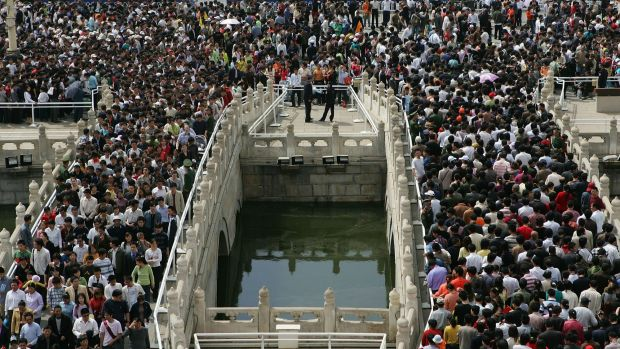 'There are nine million bicycles in Beijing, that's a fact,' sang Katie Melua in her breakthrough single. That was in 2005. Cars have now edged out the mass cyclists that once made Chinese cities so agreeable. Most cycling is confined to back streets and car-free zones such as Beijing's Back Lakes district. 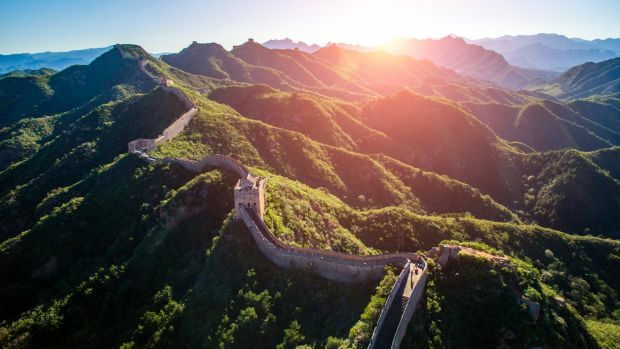 If you think China is one of those bargain Asian destinations you'd be partly right, providing you're willing to travel like a backpacker – or a local. But if you're checking into international-brand hotels, looking for a Western meal (or just a fancy one) and haunting cafes and nightclubs, prepare for a shock. Don't get me wrong, China has museums crammed with remarkable artefacts from thousands of years of history. 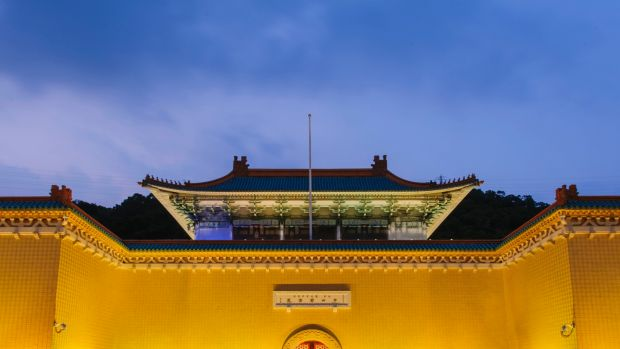 But for the best, you'll have to head to the National Palace Museum in Taipei, where the most fabulous pieces, collected by Chinese emperors, ended up after China's civil war in the 1940s. Though that's what we mostly see on TV, China has the varied landscapes and environments of any huge country. You can explore steamy rainforest in Yunnan Province, high mountains in Tibet, hot desert in Xinjiang and cold desert in Inner Mongolia. 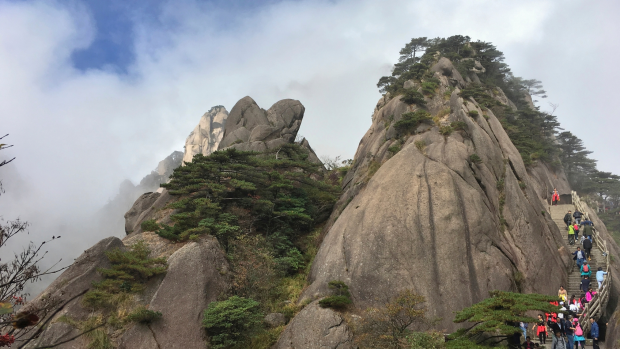 Some places such as mountainous Huangshan and the Yangtze Gorges are staggeringly beautiful. Facebook, You Tube and Twitter are among social media platforms banned in China. Use your holiday as a detox from twitching thumbs. But don't imagine the country does without. More people use social media in China than anywhere else, though on Chinese platforms such as Weibo and Tudou. It changes from day to day and week to week, but you needn't bother shopping around for the best rate. 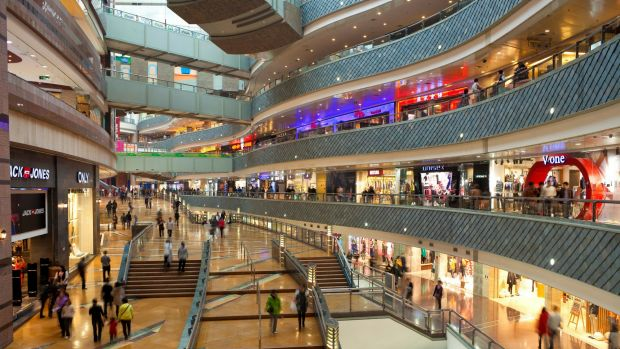 Whether you're at an airport exchange or a high street bank, Chinese currency has a fixed exchange rate set by the government. One less travel problem to worry about. 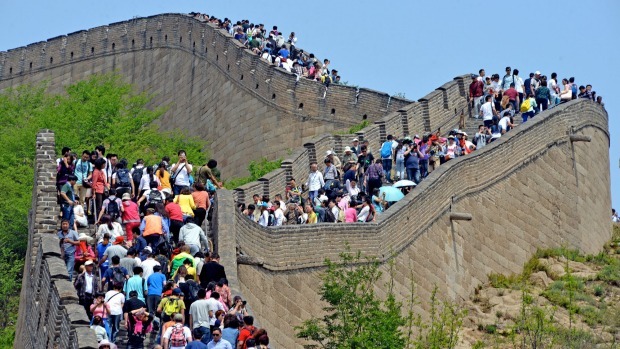 The largest human migrations in history come twice yearly to China when 590 million people take to public transport during peak local holidays known as Golden Weeks, which fall over Chinese New Year and National Day in early October. Good luck getting a train or hotel room, or seeing the sights. Don't get me wrong, this is still a Third World country. But big urban pockets of it – and many places visited by tourists – are well organised and wealthy. Expect impressive airports, opulent hotels, sleek streets, and shops that far outdo any in Australia. Most Chinese restaurants in Australia feature Cantonese cuisine adapted to Western tastes. You won't find pineapple, carrot or onion in any stir-fry in China. But you'll discover a thousand new delicious regional dishes: salty in the north, spicy in the centre, sweet and sour near Shanghai, light and seafood-rich in the south. China doesn't exactly spring to mind as a winter destination – yet. But the country is developing some 70 ski resorts, of which Yabuli in the northwest is the most impressive and host of international snowboarding championships. 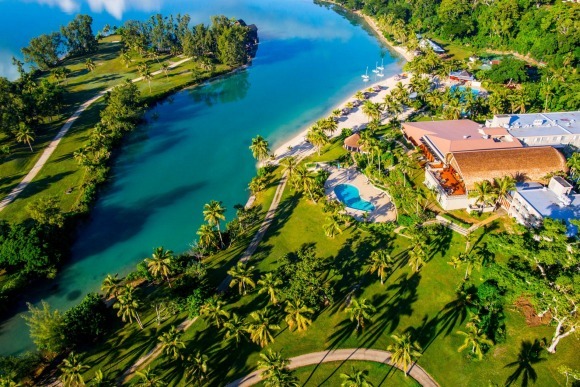 It has all the assets of an international resort, such as runs across three mountains, multilingual instructors and ski lodges. If you believed everything in the news, you'd be put off China as a place of social unrest, political clamp-downs and a wrecked environment. It has those problems, but is also a nation of forward-looking, optimistic people whose lives have been vastly improved over the last two decades. It's a marvellous place to visit. Brian Johnston frequently travels to China at his own expense.